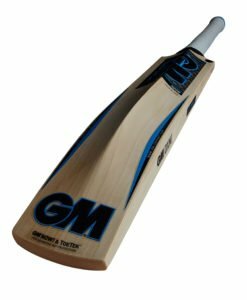 The new GM Kaha DXM 808 5 Star Cricket Bat offers a low swell position with a supershort blade length design suited for T20 cricket. 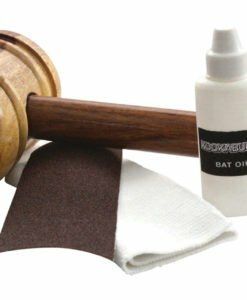 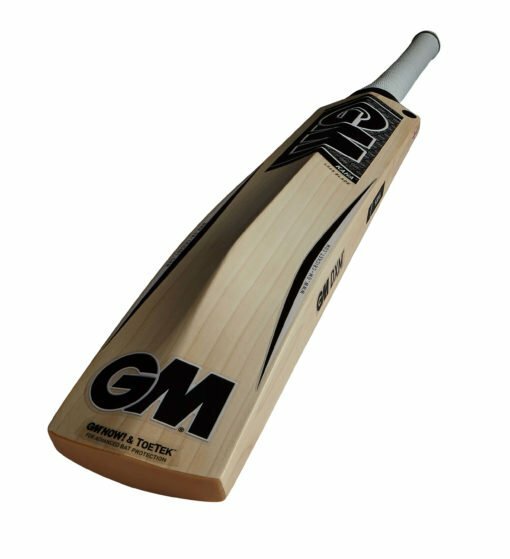 We personally test all our Gunn and Moore Kaha range cricket bats to ensure the very best bats are allowed onto our shelves. The new GM Kaha DXM 808 5 Star Cricket Bat is a bat with a super short length blade that is ideal for T20 cricket and one that uses using the infamous F4.5 face profile. 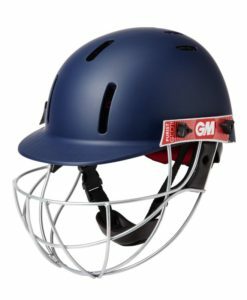 Made from premium grade English willow at the GM factory in Nottingham using the latest willow preparation and then manufacturing processes. 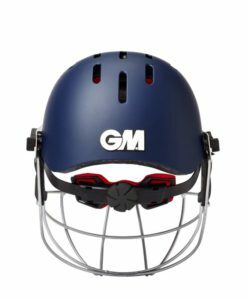 The GM Kaha DXM 808 5 Star is an exclusive model supplied only to GM’s top 5 Star dealers. 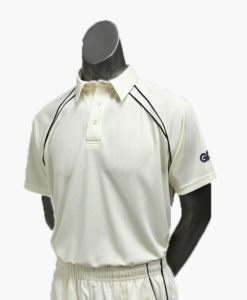 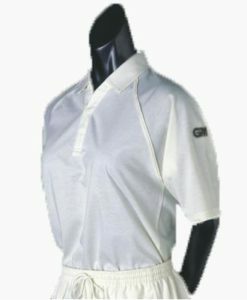 Fitted with top quality treble spring multi-piece cane handle for not only outstanding feel and flex but also better control.